Mesh Lounge inflatable float chair. 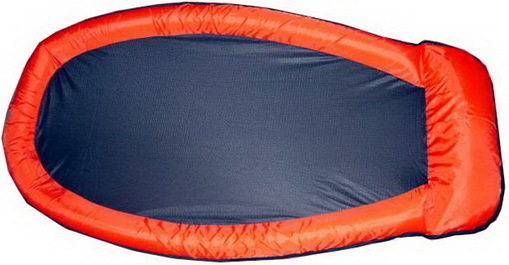 Built with durable mesh bottom and pillow. This flexible float chair is easy to fold and is sold with a pouch allowing convenient storage and travel.